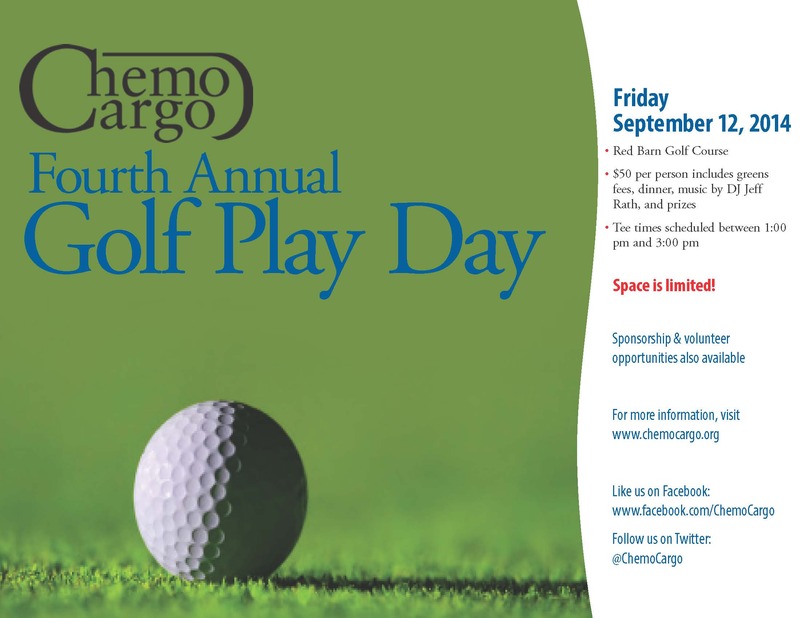 Join us for a day of golf and fun benefiting a great cause! If you don't enjoy golf but would like to participate, we'd love to see you at the American Legion Hall in the evening. The cost of dinner only is $15 per person, and you may have fun bidding in our Silent Auction.